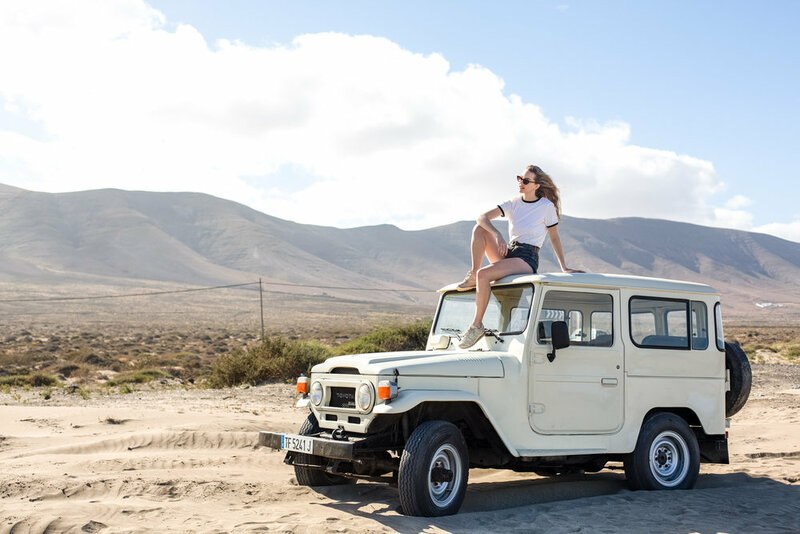 During the last week of February, I spent a few days in a warmer climate shooting the SS19 campaign for a brand called Pala Eyewear. 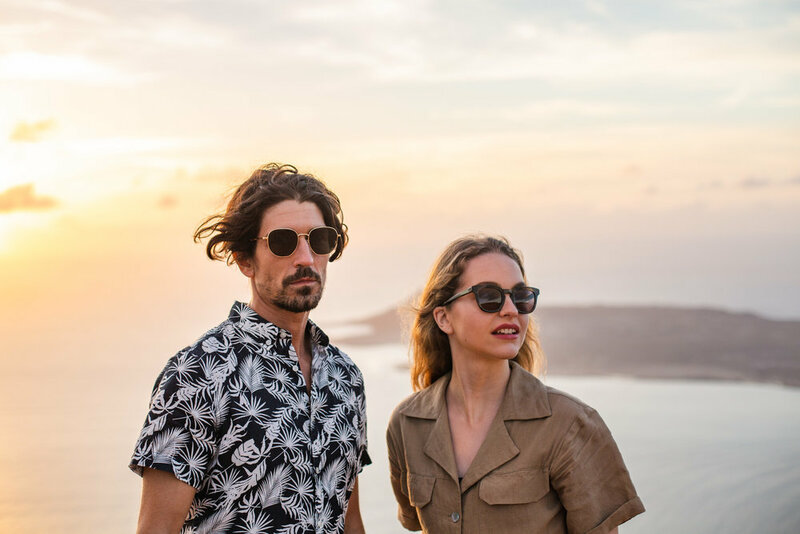 They are an incredible sunglass brand that focuses on giving back to society and being sustainable, so for every pair of sunglasses sold, a pair of prescription glasses are provided to someone in need in Ghana. They also provide jobs for people in Ghana, by giving them materials to create the pouches the glasses are kept in. Isabella Lilley and Edward Saxby. I was so honoured to get to shoot this campaign, and loved every minute of it. I was introduced to Pala and the founder, John, by Rob, co-founder of Gandys, another brand I’ve worked with for 1,5 years. 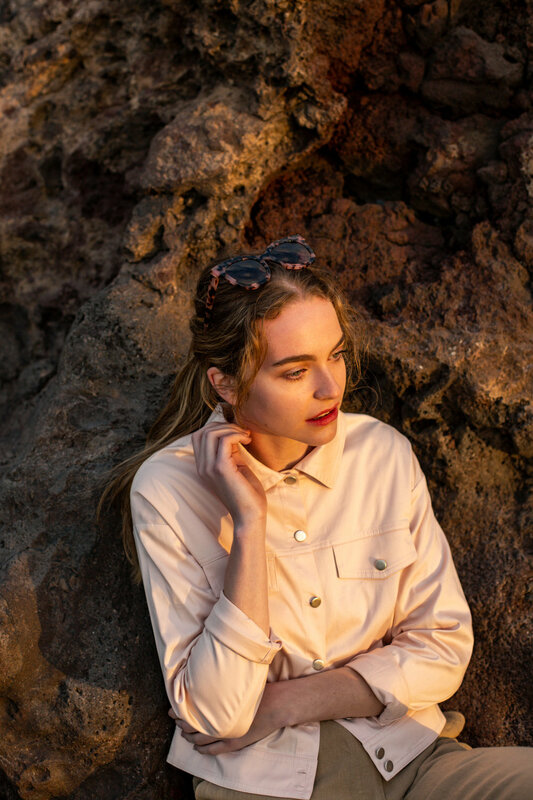 We shot on gorgeous Lanzarote, amongst cactus fields and volcanos in the most gorgeous light. 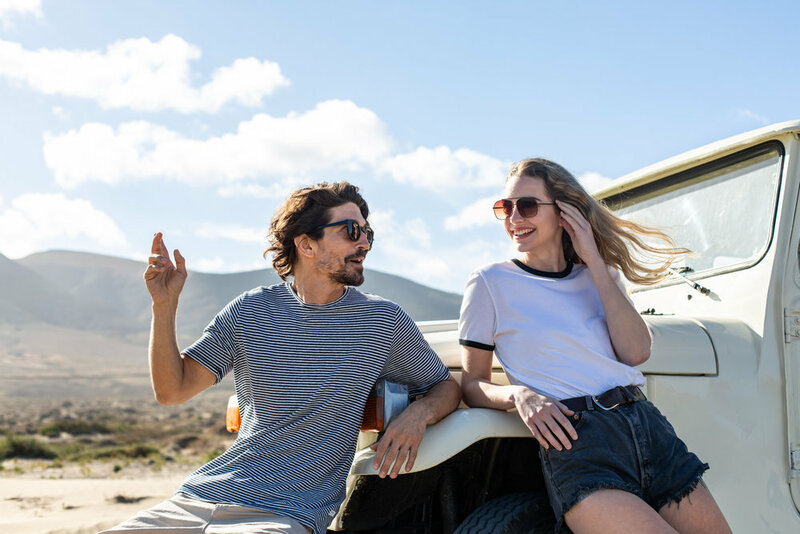 The brief for this shoot was to both get close up product shots of all their different sunglass styles, get some documentary vibe photos and some photos creating the feeling of an adventurous life style, and making it all look quite editorial. I loved the styling and was incredibly inspired by it all, especially as the light was incredible throughout our trip. I always try to make sure I work with brands that think about sustainability and giving back to society when possible. Pala has recently collaborated on a short film about plastic in Ghana, and how to make use of it rather than wasting it. Check it out here. More photos can be found on their website, and I’ll be posting some more on my Instagram @annafeliciaphoto.